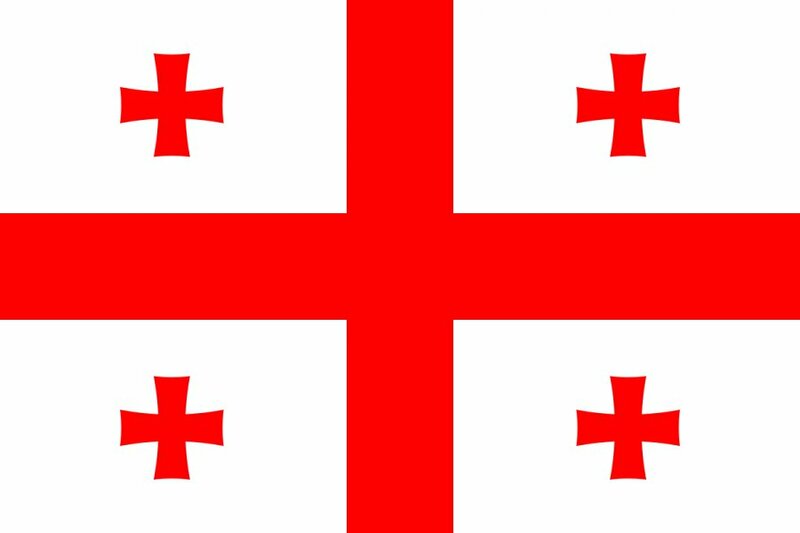 Georgia, one of UNPO’s founding Members, is a country in the Caucasus region which borders Turkey and Armenia in the south, Azerbaijan in the south-east, the Russian Federation in the north and Abkhazia and the Black Sea in the west. About 80 nationalities live in Georgia. The main religion is Georgian Orthodox Christianity and the two dominant languages are Georgian and Russian. Georgians were the original inhabitants of their region, but throughout their history, have known only short periods of true independence. The collapse of the Russian Empire and the subsequent Bolshevik coup d’état in 1917 led to the declaration of the first independence of the Georgian State in 1918, but only three years later it fell under Russian control again and continued to be under its rule for the next 60 years. A pro-independence movement led to its secession from the Soviet Union in April 1991. In 1992 the country was admitted to the United Nations. The same year, following a rise in tensions between Georgia and Abkhazia, Georgian troops were sent to Abkhazia, starting a 13-month bloody war which ended in a Georgian defeat. Today, both Abkhazia and South Ossetia are two de facto independent regions within Georgia. There is no longer any official Georgian presence in Abkhazia, and the de facto government of the Republic of Abkhazia has exercised sovereign rule over the area since September 1993.